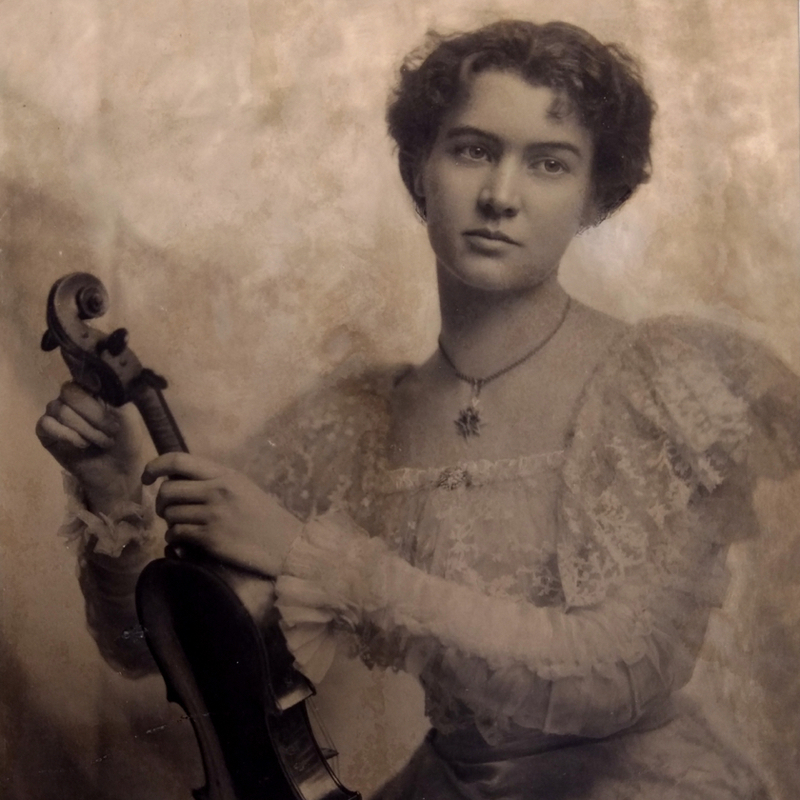 Before moving to Turin in 1894, Annibale Fagnola was employed as a baker and seems to have had no direct relationships with any violin makers. 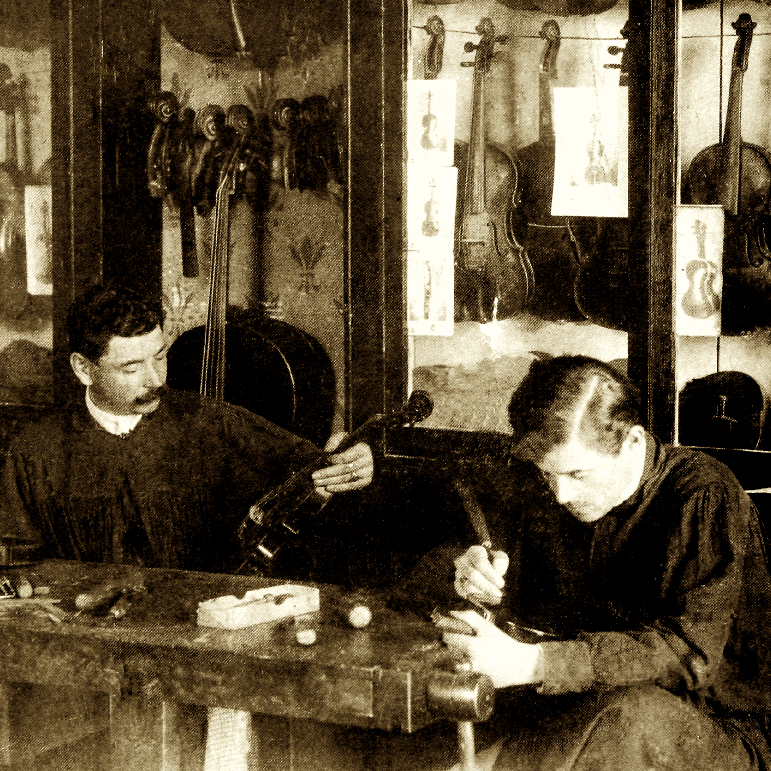 The workshop of Marengo-Rinaldi was the only active violin making operation in Turin in the years immediately following Fagnola's arrival, and it is likely that he cultivated his first contacts there before opening his own business in 1899. In fact, some of ...Read More Fagnola's earliest instruments may have been sold through the Marengo-Rinaldi shop bearing that label. 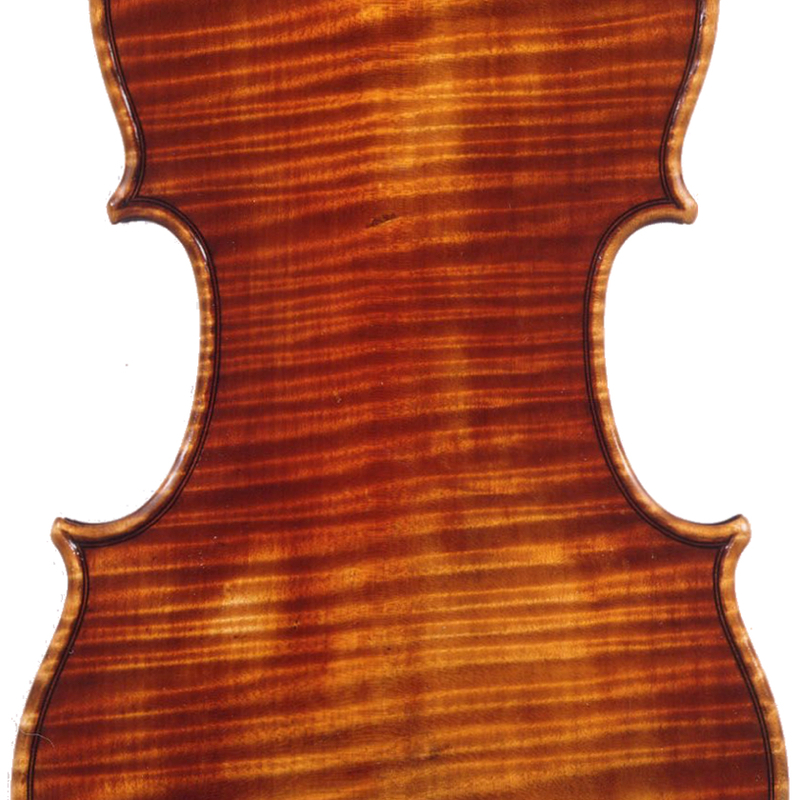 - The auction record for this maker is $177,362 in Oct 2011, for a violin.